LiveData offers visitor parking. 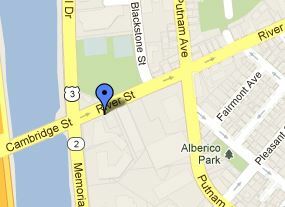 To get to the garage, enter the 808-812 Memorial Drive complex from River Street (see directions below). Park in the Visitor Garage. Upon exiting the garage, proceed directly ahead to the Leasing Office (as indicated by the awning sign) for a temporary parking pass. This must be placed in your vehicle, on the dashboard. 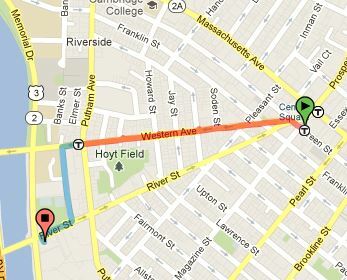 LiveData, Inc. is a 10-minute walk from the Central Square stop on the Red Line. To plan your subway route and travel time, click the link below for the MBTA trip planner.